Man. 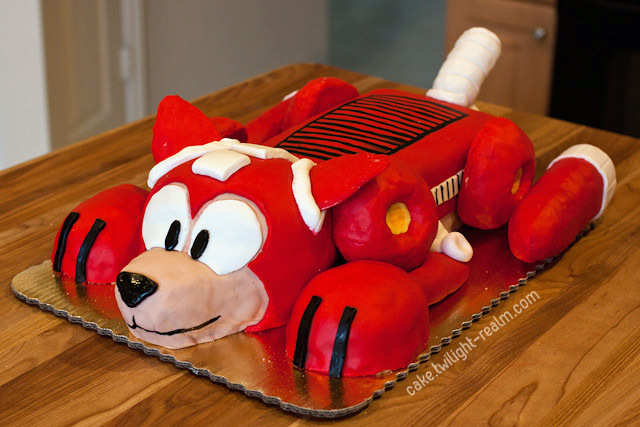 Didn't ever think to make a cake out of Rush. Genius. So, what's next, giant Eddie cupcake? "Mega Man's faithful canine companion Rush is a master of transformation -- but this latest form certainly takes the cake." Damn, thats pretty impressive. I want one for my birthday too. 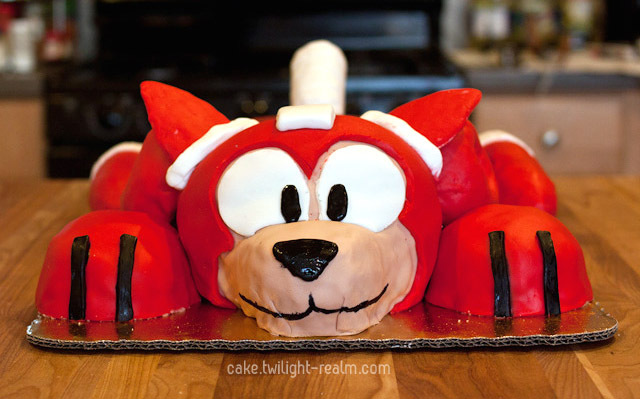 i wish they'll make a Keiji head cake then send it directly to capcom... lol XD saying we want megaman back! /\ Remember that in Mega Man, the apricot pie is a lie, not the cake.